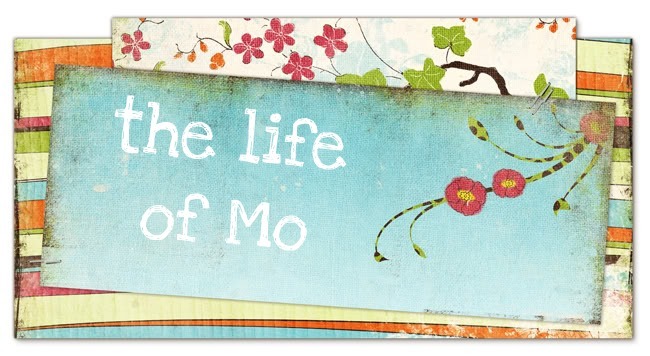 The Life of Mo: What should we do? Our second wedding anniversary is coming up. Eventually people will have to stop calling us newlyweds, but it really does seem like just yesterday we were running down the aisle and Matt was spilling cheesecake on my dress while trying to feed me and we were smiling, smiling, smiling. We were pretty poor for our first anniversary last year, having just finished grad school and Matt with the promise of a full-time job but only part-time paychecks coming in and a big old apartment to continue paying rent for. The celebration was minimal, and would have been almost nothing if someone hadn't given us some Steak and Ale gift certificates. 1.Go to downtown Greenville to eat at a restaurant with my name and wander the "cute stores" district. 2. Go to Six Flags and then stay at a nice inn or bed and breakfast. 3. Go to New York City. As I type this, I realize it is completely outlandish. With the flying and the not taking off work, we'd hardly be there at all. Plus the cost! Good Galatians! 4. Stay here and eat at Isabelle's, where we've been wanting to go for awhile, and save the excess money for a rainy day (or new shoes or our future house fund or dry cleaning or whatever). So, anybody have any opinions on this one? What should we do? Is there something we haven't thought of? I'm sure my hubby doesn't see this, so I thought I'd share my plans for our next anniversary with you. We usually go out to eat at a really nice restaurant. I'm sure we'll do that this year too. I have a little something extra planned, though. In the south, we freeze the top layer of our wedding cake and eat it on our first year anniversary. We did that, and although my hubby was a little worried about eating a year old cake, he LOVED it. :) So, this year (our 3rd ann.) I'm going back to the bakery who did our cake and am having them make the top layer for us. I'll buy some champagne as well. When we get home from dinner, I'll set out our nice china and original champagne glasses for a romantic dessert. VISIT THE STEELEAWAY AS SOON AS POSSIBLE AFTER THE ANNIVERSARY. NANA & DADO WILL HELP WITH THIS! MAUREEN: A suggestion: as soon as possible go to the Steeleaway. Nana and Dado will help!